For almost 35 years, Melvita has travelled the world, seeking out untouched natural areas. In Morocco, it came to the heart of a Biosphere Reserve, in the famous Moroccan argan forest. 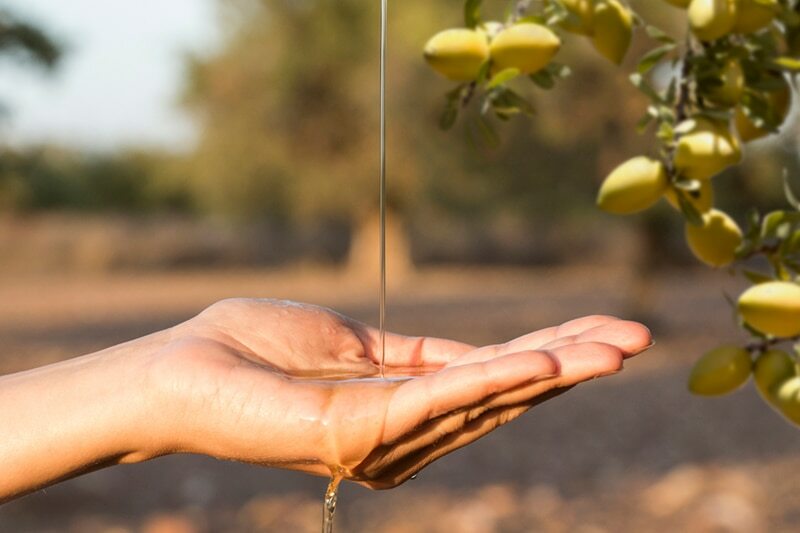 This is the only place on Earth where argan trees grow and flourish. 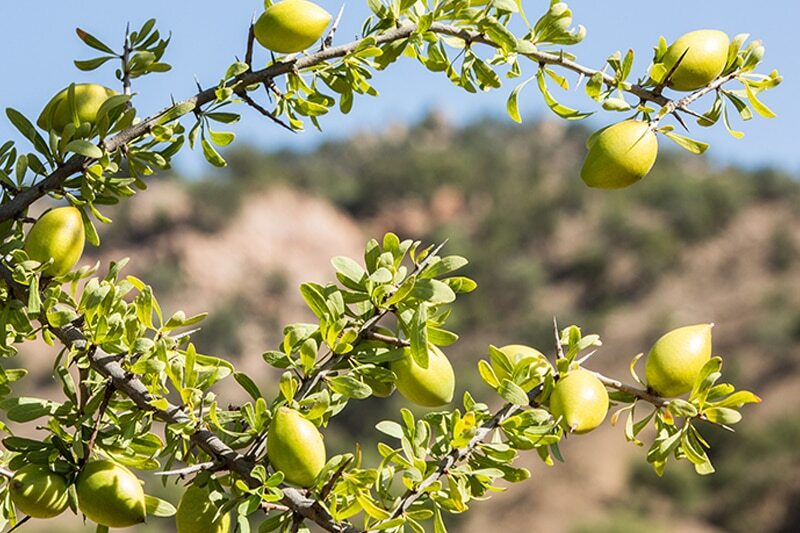 The argan tree is endemic to the Moroccan region of Essaouira – an arid land, drenched in sunshine, where the climatic conditions are ideal for its growth. It's considered a miraculous tree because its fruits boast so many benefits. 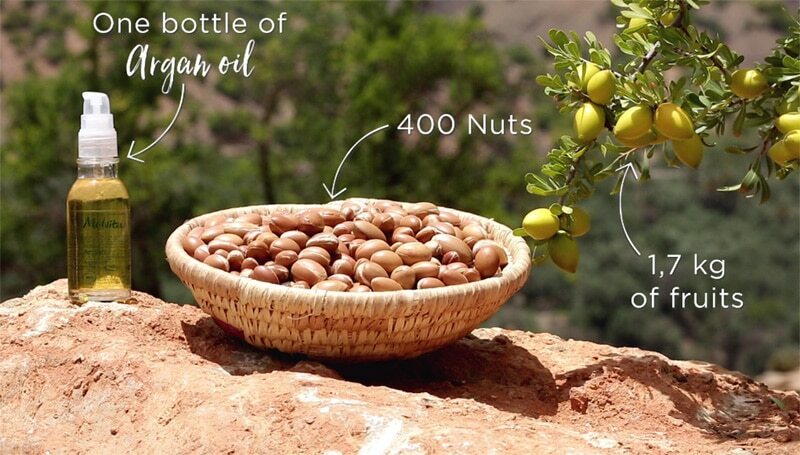 The tradition of harvesting and processing argan nuts has been carried down through generations of Berber women for centuries. 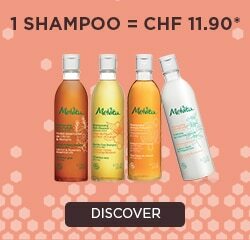 Rich in Vitamin E, Melvita's argan oil is obtained mechanically by first cold pressing, without the use of chemical solvents or preservatives. This guarantees both its purity and quality. 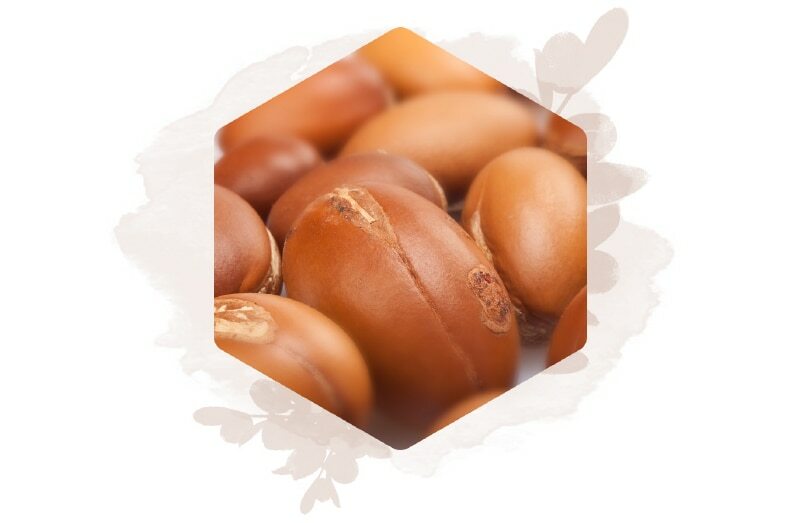 Argan oil is exceptionally rich in omega 9, omega 6 and sterols. 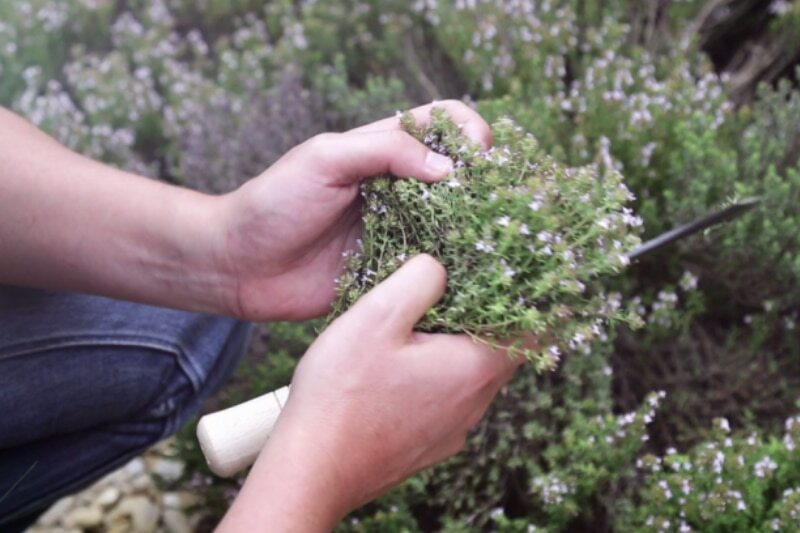 Moroccan women have used it on their skin for centuries, for its nourishing and anti-aging benefits. • Apply to the face for visibly younger-looking skin. 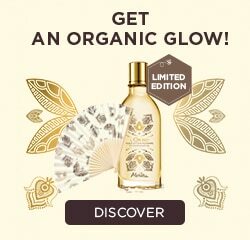 • Apply to the body for its moisturizing, protective and soothing benefits. • Leave on the hair for one hour, or overnight, to coat the hair and give it shine. 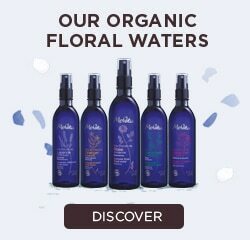 For over 10 years, Melvita has chosen to use organic, fair trade ingredients that meet the requirements of the Ecocert ESR standard*. Through this ethical approach, it helps to support local employment: 200 producers, 24 jobs in the processing centers and 1,200 indirect beneficiaries in the women's families. 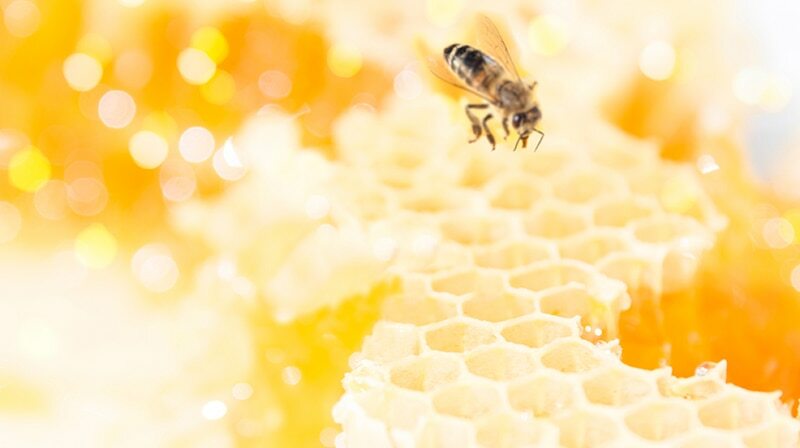 Melvita helps to protect bees in Morocco. It works with the women who gather the argan nuts, helping them to develop their own beekeeping businesses.